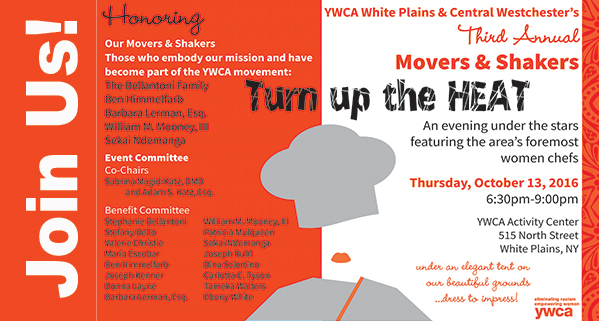 Diana Scott-Sho of The Lucious Little Dessert Company will Turn Up the Heat at YWCA White Plains & Central Westchester‘s by-the-bite fundraiser. Baking is part of my DNA, having spent the first four years of my life in the kitchen of my great-grandmothers little A-framed farmhouse at the tip of Candles Mountain in Virginia. ?As a farmer’s daughter and a farmer’s wife, Big Ma took her time and made everything from scratch.?? If I close my eyes, even now, years and miles away, I can still smell her spicy gingerbread cookies fresh from the oven. I can still taste the butter crust wrapped around the tart, sweet Lemon Chess Pie that made my eyes water and my mouth smile. ?Her Sweet Potato Pound Cake which she dressed up with a Brown Sugar Glaze and the Sweet Potato Pie were famous in the community. 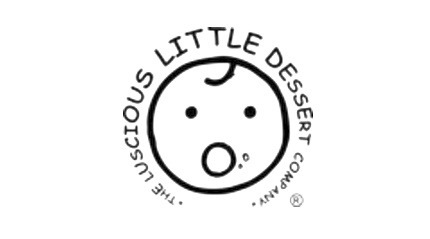 (Diana Scott-Sho of The Luscious Little Dessert Company glazing her sweet potato pound cake – Credit: The Luscious Little Dessert Company via YouTube)? She claimed to have met my great-grandfather, George at a county bake sale where she won first prize. ?She used to say that cookies tickle the belly, but pie soothes the soul. ?By the time I was eight,?I had learned to turn butter and flour into a flaky crust,?I had learned to?whip eggs into a frenzy and could make cakes rise. ? By the time I was 10, I too, knew the language of soul sweets. Through the years, Ive changed or added a spice or two, but the basic recipes were passed down from Big Ma and she got them from her mother, and so it goes.? I went to Peter Kumps French Cooking School only to find that Big Ma cooked and baked in the same way, always fresh, always natural, without preservatives of any kind, because in her kitchen it never lasted long. I started my specialty baking business in August 2010, selling single serve classic Southern desserts to friends and personal care salons throughout Harlem.? At first there was just Big Mas Sweet Potato Pie, then Sweet Potato Pound Cake, then my Lemon? Lime Cheesecake using Big Mas gingerbread recipe to which I added crystalized ginger bites for the base. In 2014, I started the Pound Cake Club adapted from more recipes I found hidden in a steamer trunk in the attic. ?There is a lot of history in these cakes, baked for generations by Southern women, farmers wives and mothers, strong, community mined women who knew how to please.? From? the Country Pound Cake that Granddaddy Howard swore had?the power to bewitch a man who appreciated the?simplicity of love, to the Georgia Peach Pound Cake that? Aunt?Ula? served with? mint? juleps even though we were from Virginia.? Southern Comfort Pound Cake? was my grandmother Bettys? favorite, owing to long summer afternoons with her many women friends and the joyful hangovers that?followed. I bake with flour and butter, love?and memories of all that has passed and that yet to come.? Im still spreading my wings, bringing you the best Southern desserts I can because were all just one sweet bite away from home.